The best way to get to know a community is by scheduling a tour. See the facilities, meet the staff and residents, and get a feel first hand what it's like to live at Joyful Care Home Care. 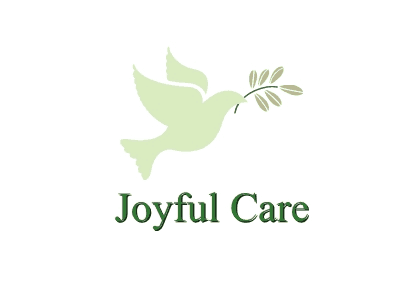 Our mission at Joyful Care, is to provide the best quality of life and independence to our client. We not only assist seniors in their homes, but to also improve their lives by providing both companionship and personal home care assistance. When caregivers love what they do, and feel valued and supported, clients benefit tremendously. That's why we make absolutely sure that the caregivers we send you have the qualities and skills you expect and background checks have been done. The relationship between a client and a caregiver goes beyond the need for physical care. It meets a fundamental human need for compassion. It's about doing the little things that can make all of the difference. Our care-giver are available 24hrs, 7days a week. Serving the D/FW metroplex.